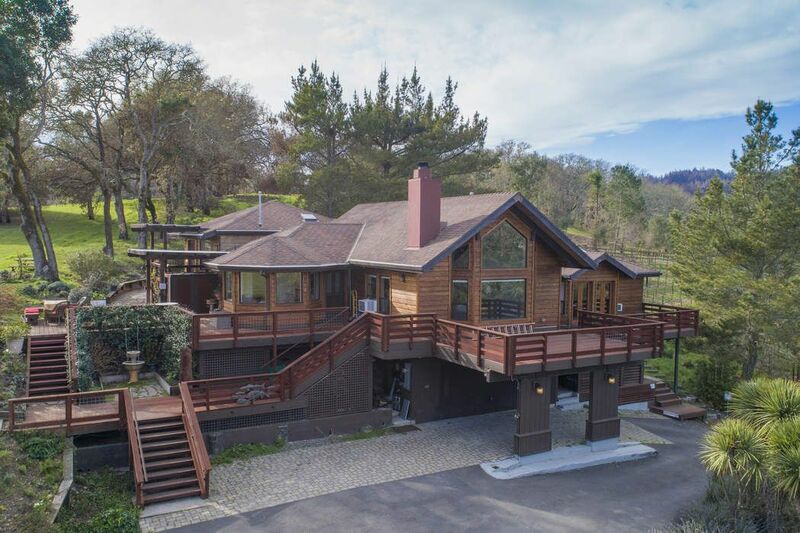 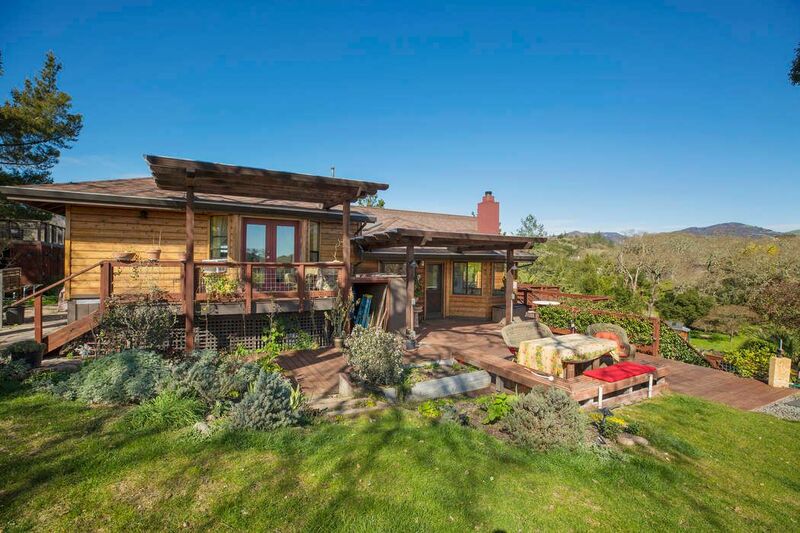 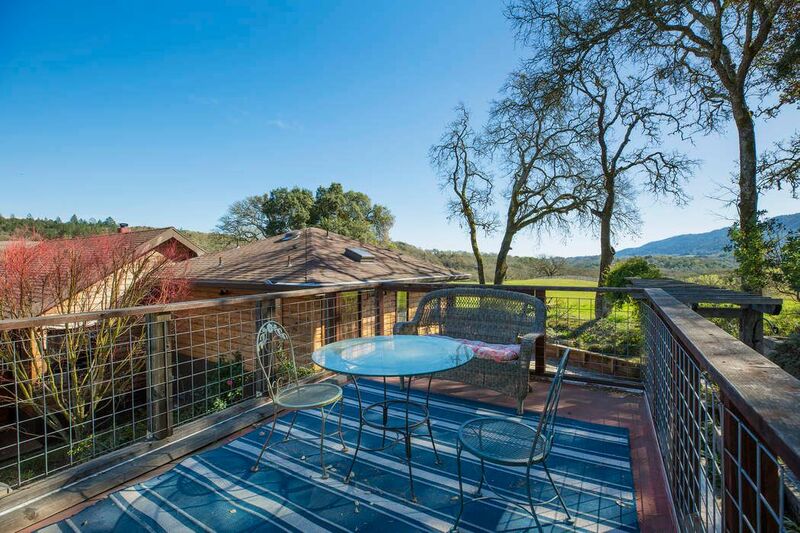 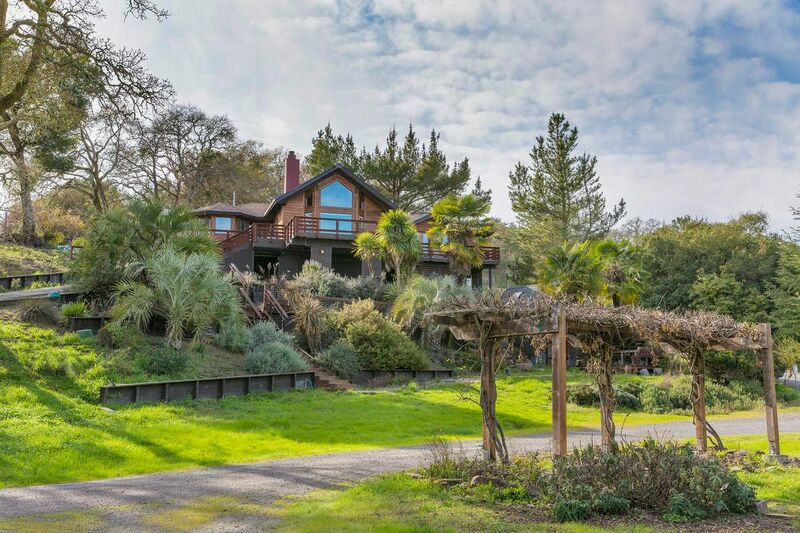 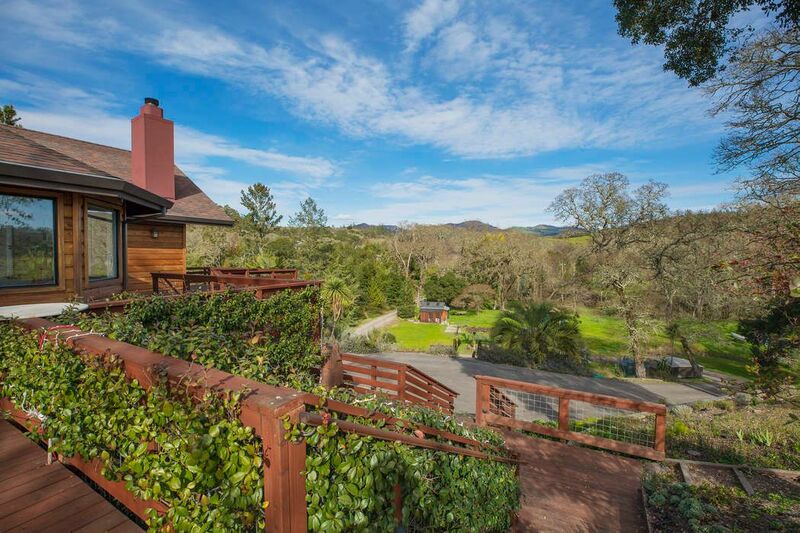 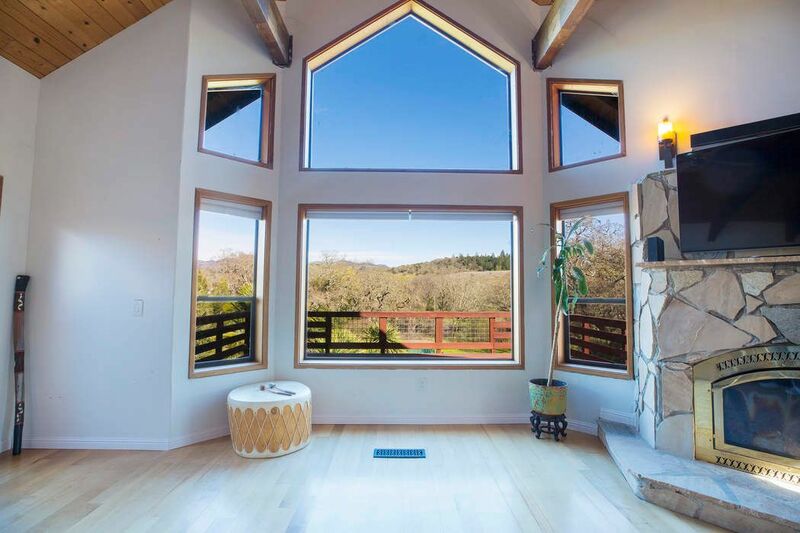 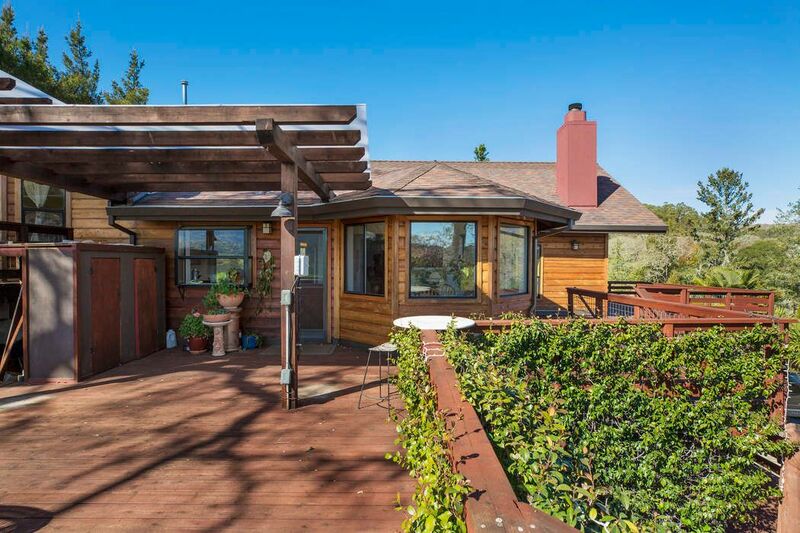 Sonoma Valley Retreat Kenwood, CA 95452 | Sotheby's International Realty, Inc.
$1,200,000 2 Bedrooms2 Full / 1 Partial Baths2,324 sq. 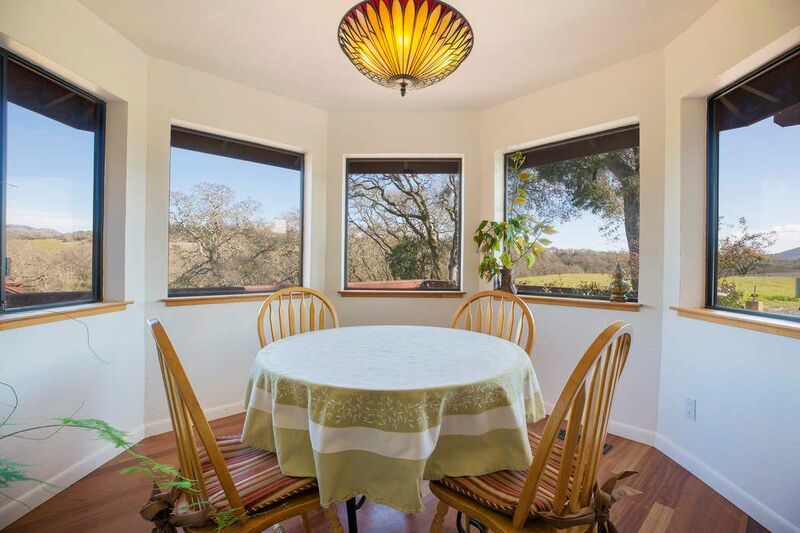 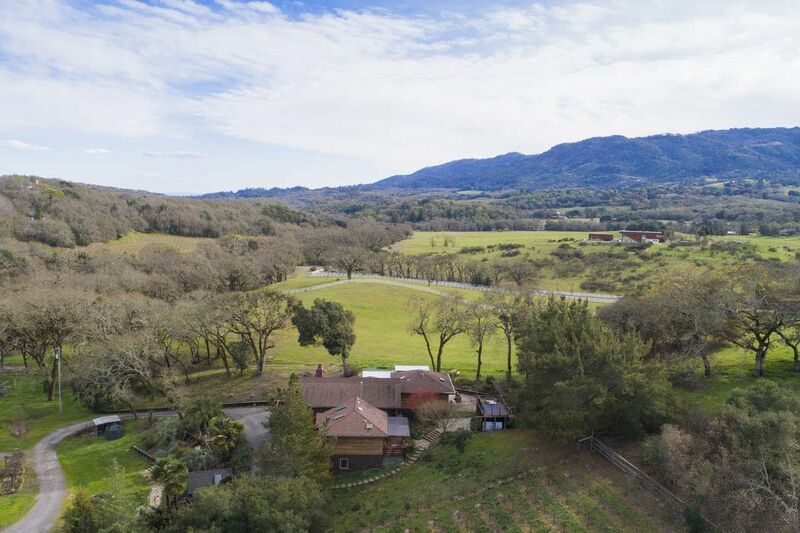 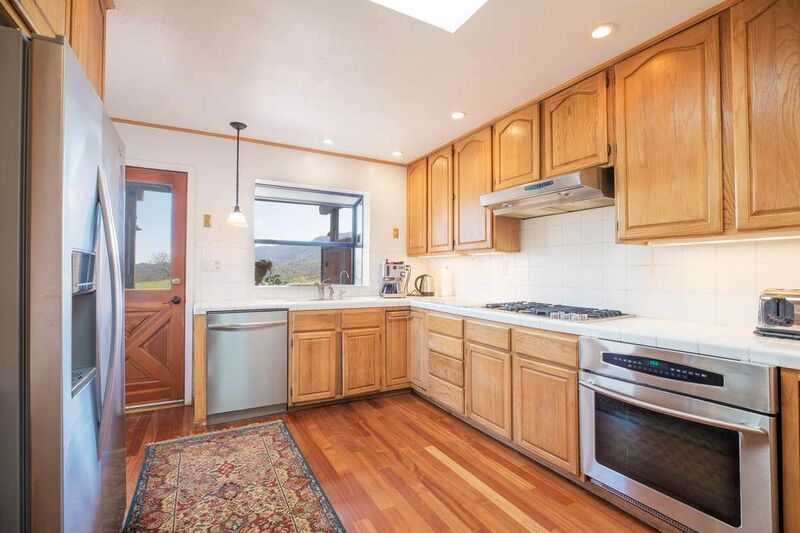 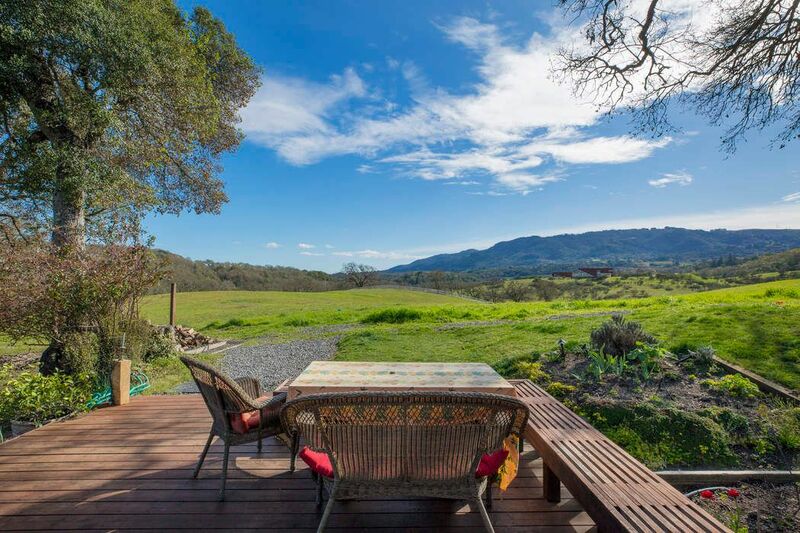 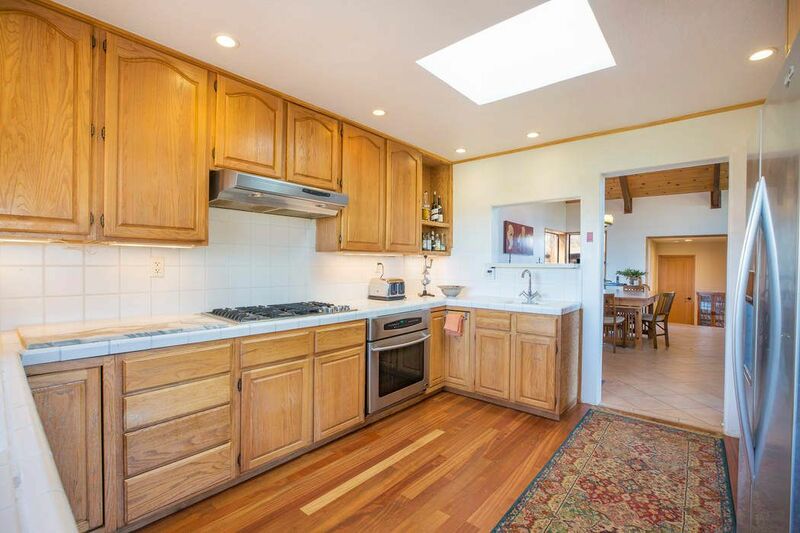 ft.
Nestled comfortably between the quaint villages of Kenwood and Glen Ellen sits this approximately 1.6-acre parcel. 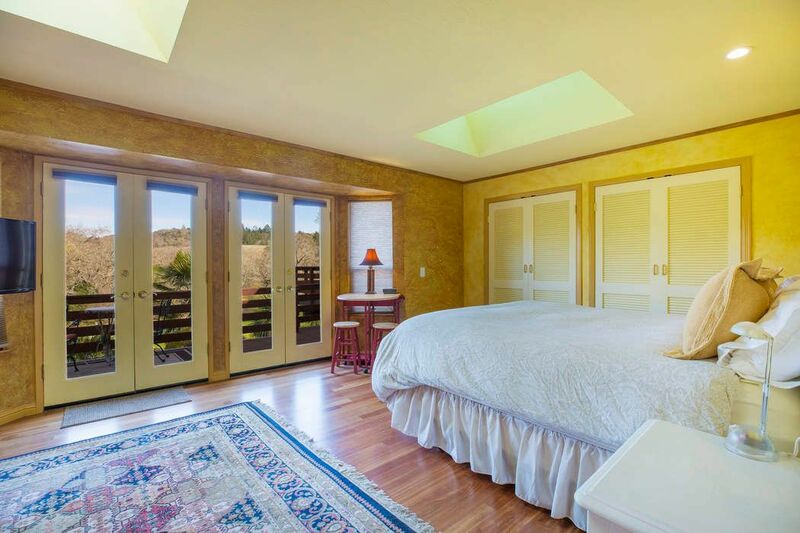 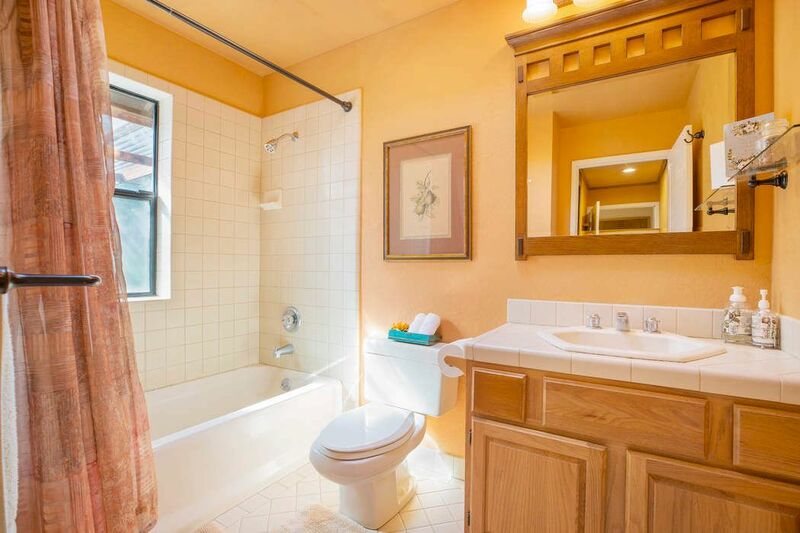 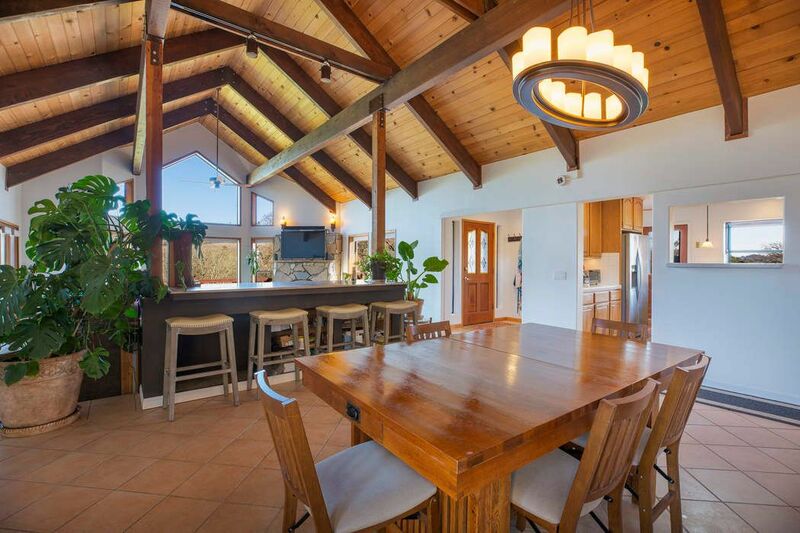 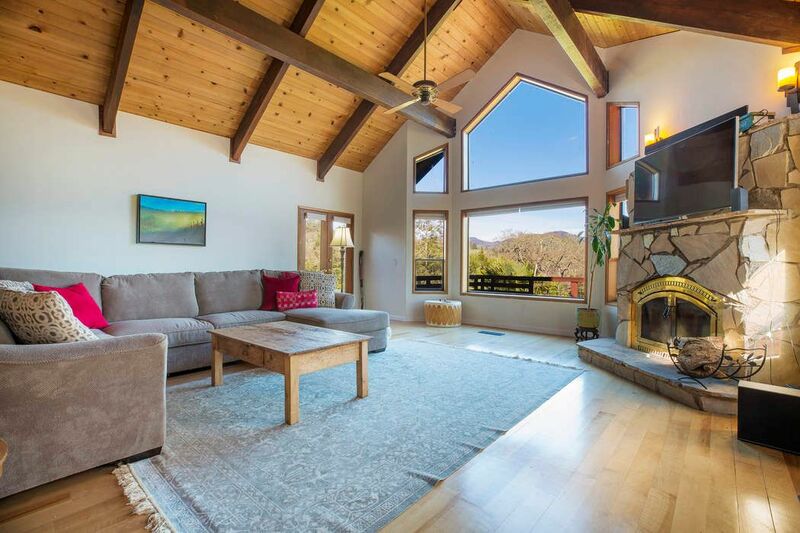 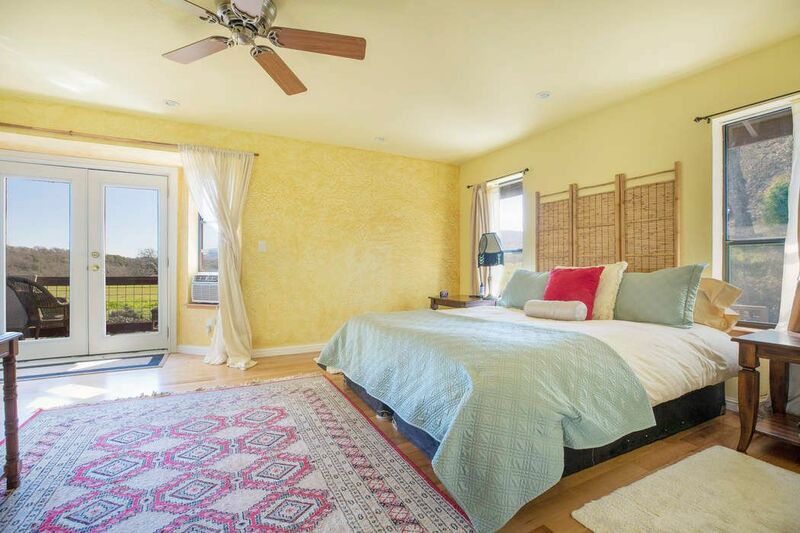 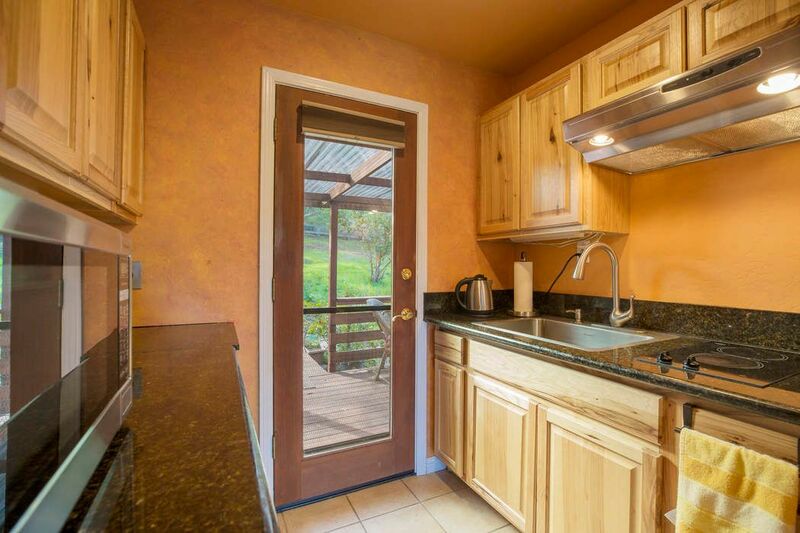 A charming residence offering approximately 2,324 square feet of living space complete with two master suites, two and one-half baths and French doors opening to expansive decks and sweeping views of the surrounding mountains and vineyards. 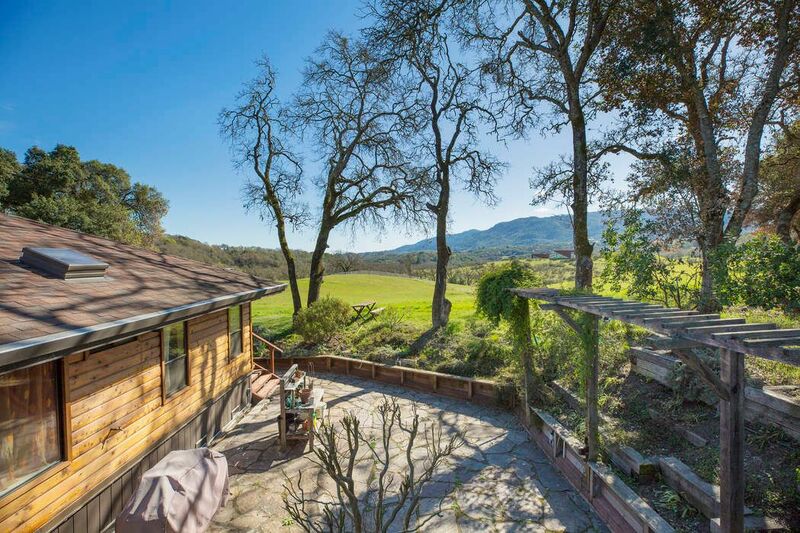 All accompanied by a wine cellar, outbuildings and potential galore for creating a spectacular wine country retreat. 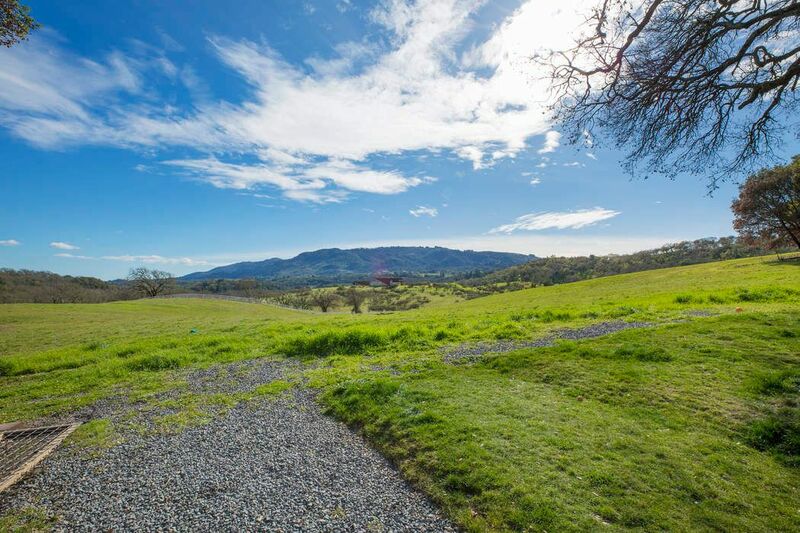 Vegetable and flower gardens as well as a seasonal creek allow for a pleasing element of nature in addition to the close proximity to biking, hiking and horseback trails found at Annadel and Jack London State Parks.